An important aspect of any trip for me are the hotels and resorts that are my temporary homes. A truly great property is so much more than a simple place to spend the night, they become integral aspects of the trip itself and, many times, even create some of those incredible memories we take home with us. 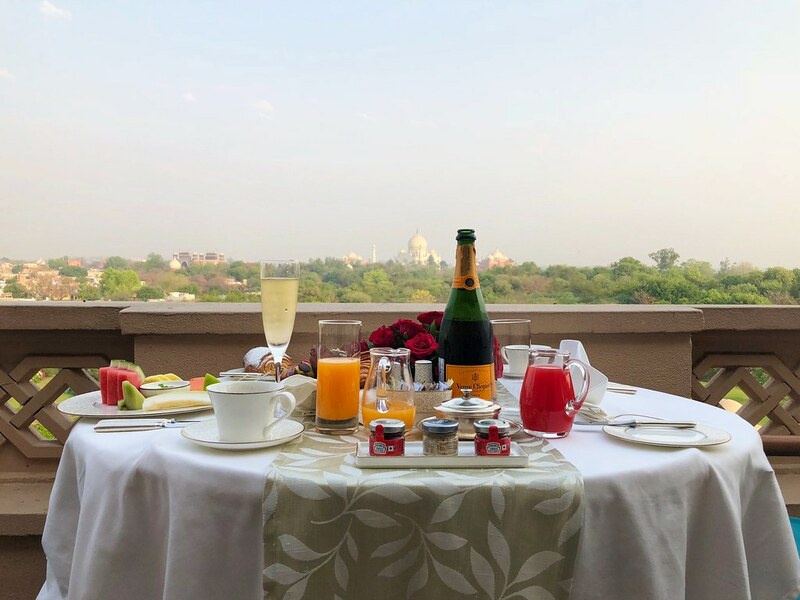 Traveling with luxury tour operator Abercrombie & Kent, I know that the hotels will always be amazing, but in India even I was surprised at the incredible quality of hotels across the country. 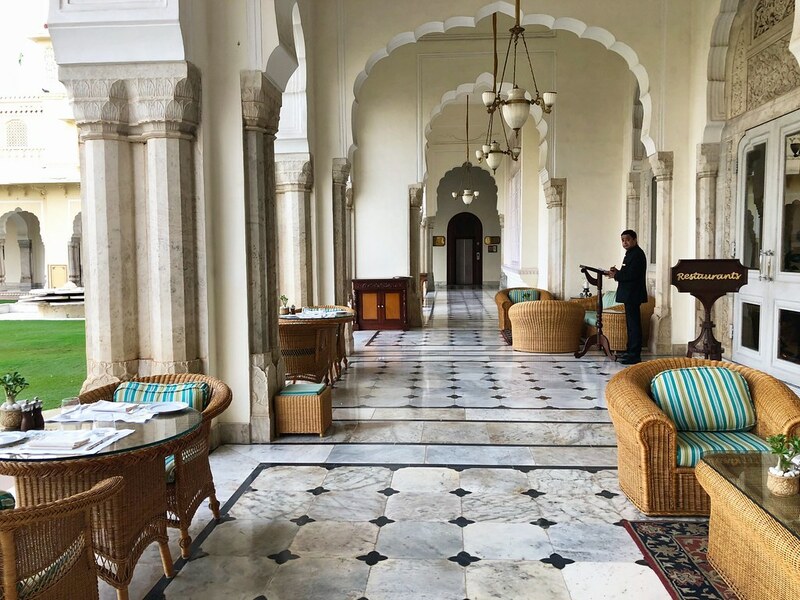 Some of the hotels I visited in India weren’t just nice, they rank amongst the best I’ve ever experienced thanks in large part to their individual histories and commitment to service. 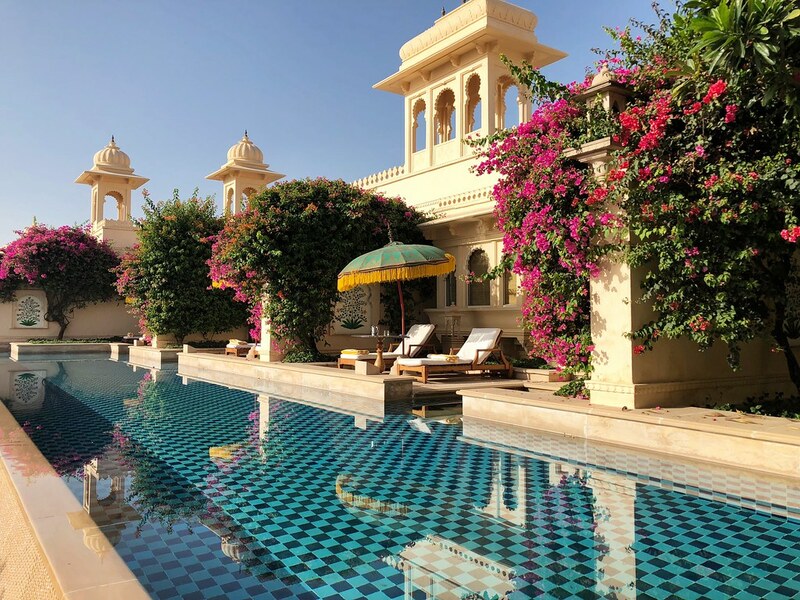 There’s also nothing quite like a great luxury palace hotel in India, so today I thought I would whet your appetite of posts to come by sharing some favorite images from these incredible hotels, resorts and estates. 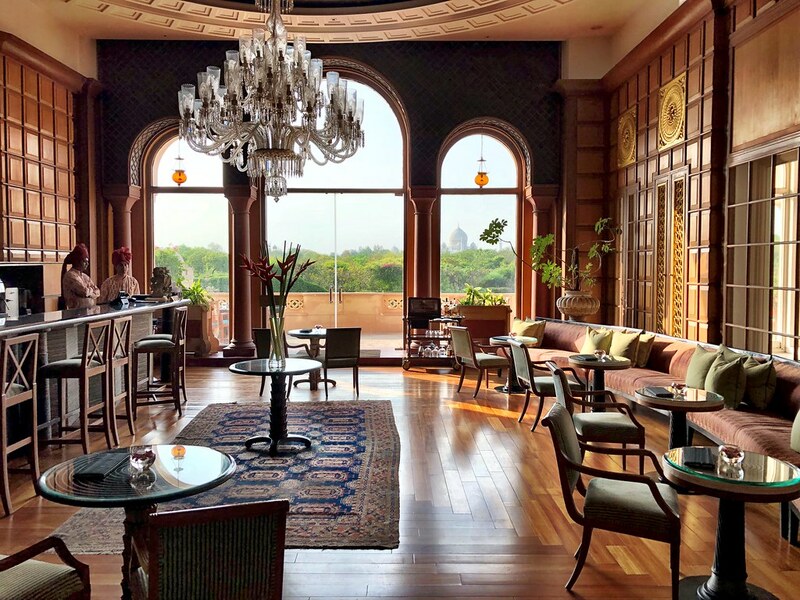 First opening its doors back in 1903, the Taj Mahal Palace Hotel has been one of the world’s best hotels almost since the day it opened. It’s played host to a litany of the rich and famous over those many decades, from kings and queens to rock stars and presidents, it seems as though everyone who is anyone has spent some time here. 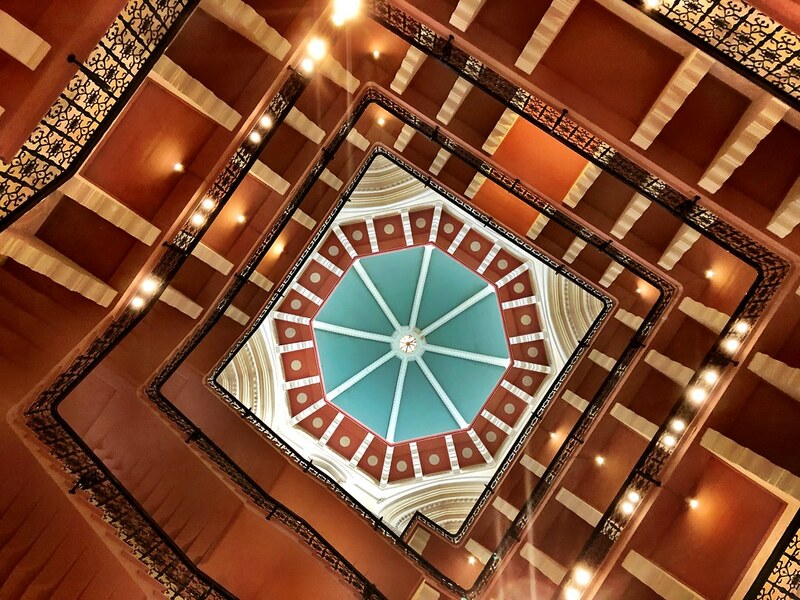 And it’s not hard to feel like royalty yourself walking around the hotel complex, marveling at the grand floating staircase and lush courtyards. 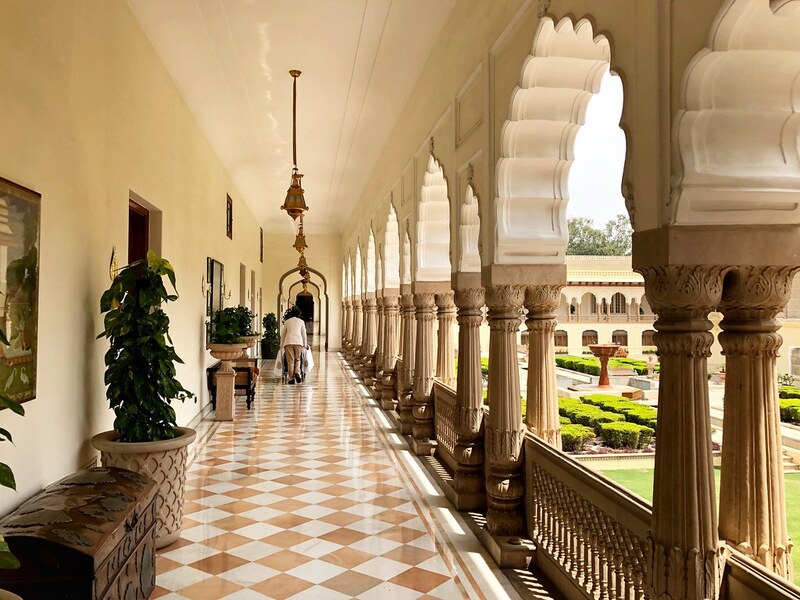 Truly one of the most remarkable hotels I’ve ever visited, the Udaivilas stands on 200-year old hunting grounds of the Maharana and is spread over 50 acres. With only a limited number of rooms and suites, it creates a private and secluded feeling; perfect for a getaway. It also has incredible views of Lake Pichola along with the palaces both on and along the banks of the lake. 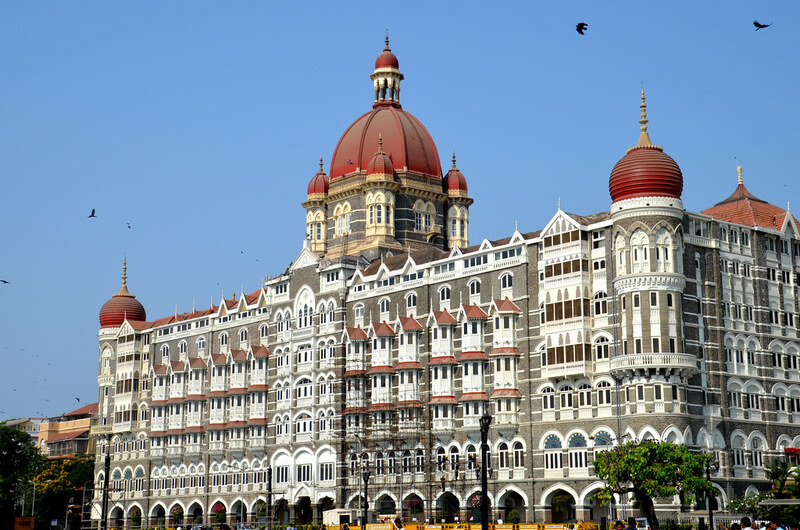 Built in 1835, the is the only hotel on the list that truly was a palace for the regional Maharaja and royal family. The Rambagh Palace remained the home of the family until 1957 and has been a remarkable luxury hotel ever since. 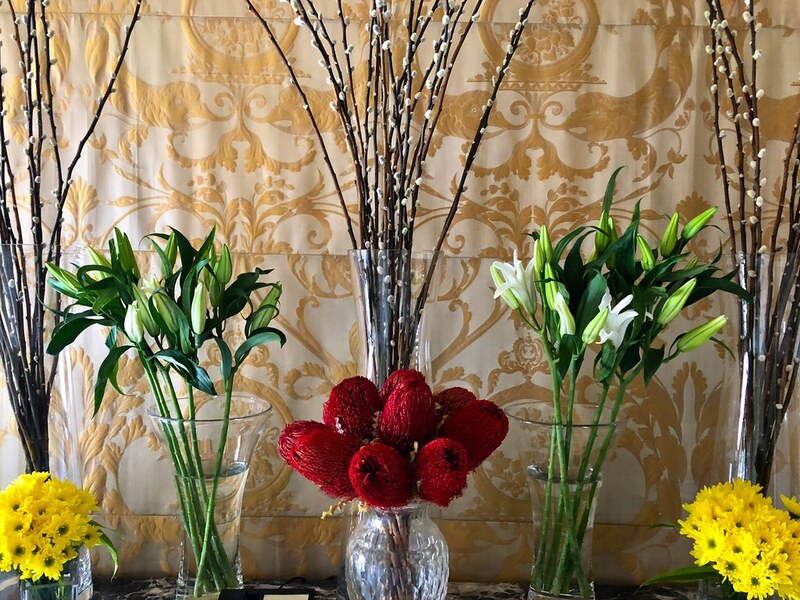 The hotel has embraced this royal heritage in every way, from the initial welcome to the rooms and public areas, it all creates a certain feeling of refinement and exclusivity. Simply said, there is no better place from which to both visit and view the Taj Mahal in India. Located just 600 meters from the World Heritage Site, it’s the ideal place from which to launch your explorations. It’s also one of the best hotels I’ve ever stayed in without question. 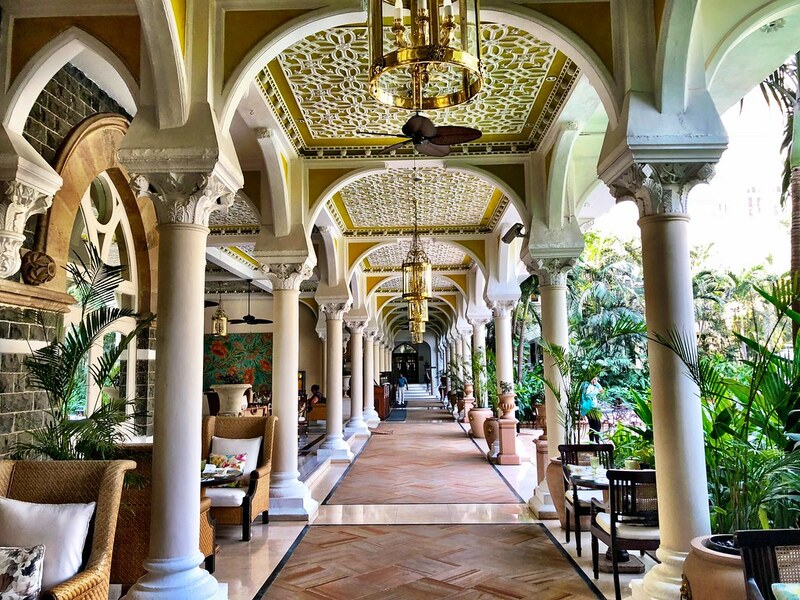 Designed with that iconic Oberoi style, no detail at the Amarvilas is left forgotten and when combined with truly exceptional service, it is one of the best hotels in the world. 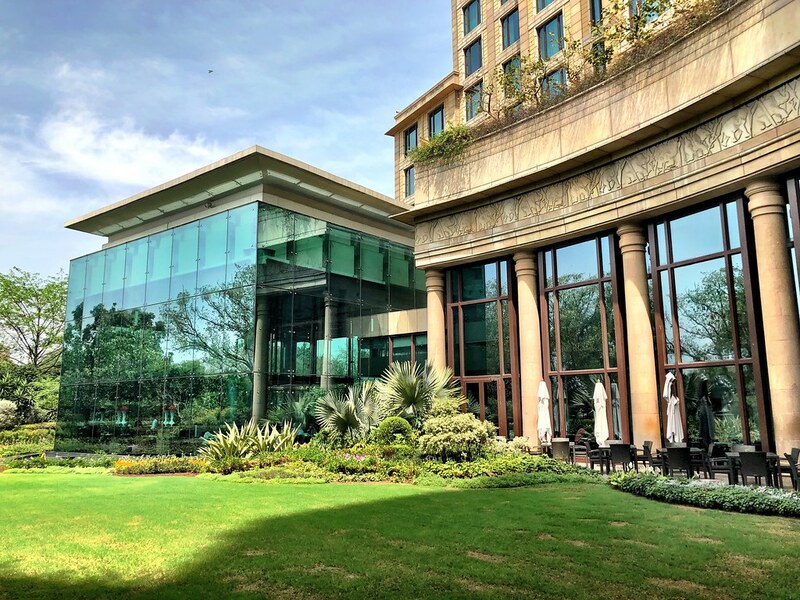 While a palace in name only, the Leela is a very modern hotel located in Delhi’s diplomatic quarter. The flagship of the Leela brand, the hotel is comfortable and elegant without being ostentatious. 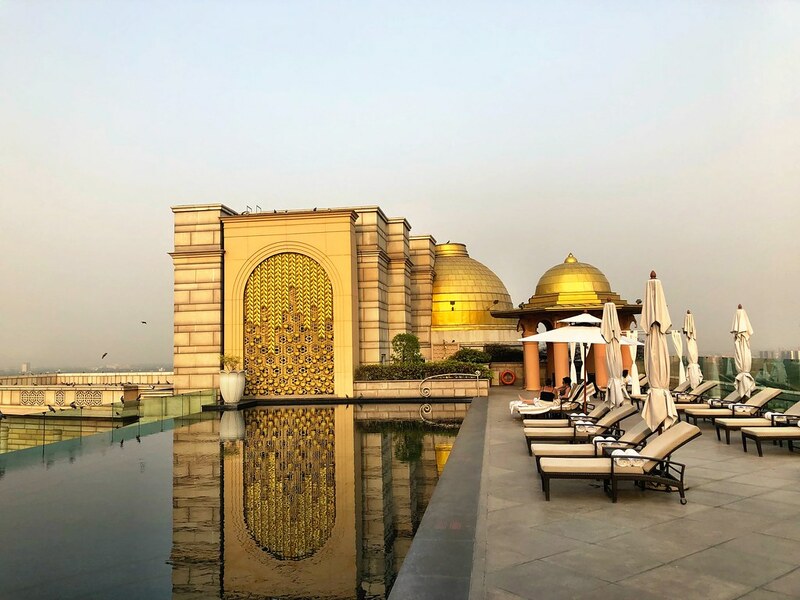 Whether you decide to relax on the roof alongside an incredible infinity pool or dine in one of the hotel’s world-class restaurants, it’s soon easy to see why it’s called a palace hotel. 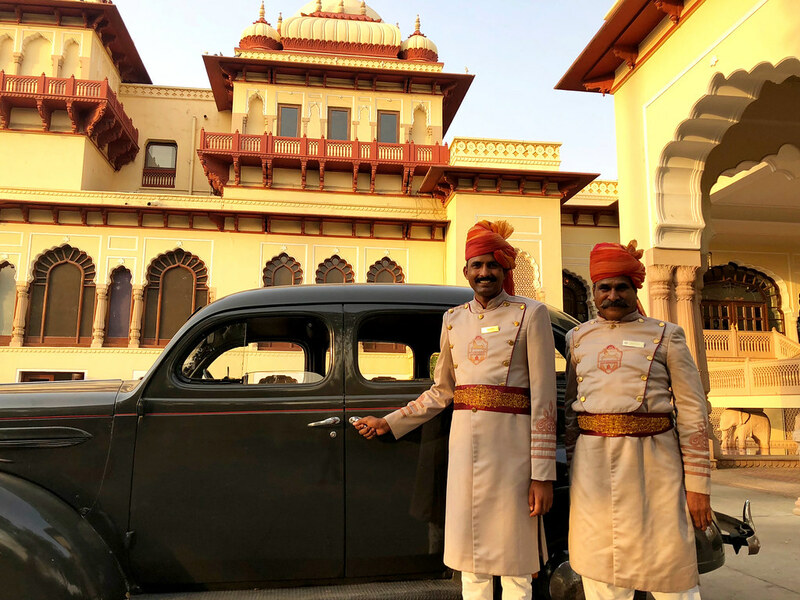 I’ve stayed in some fairly amazing hotels and resorts around the world, but even I was blown away by the quality and service of India’s luxury palace hotels. I know I only visited a small sampling, but I can’t wait to return and experience the many other great palace hotels found throughout the subcontinent. These palaces are amazing! When we visited India we were bootstrapping on a backpacker budget – clearly a very different experience. 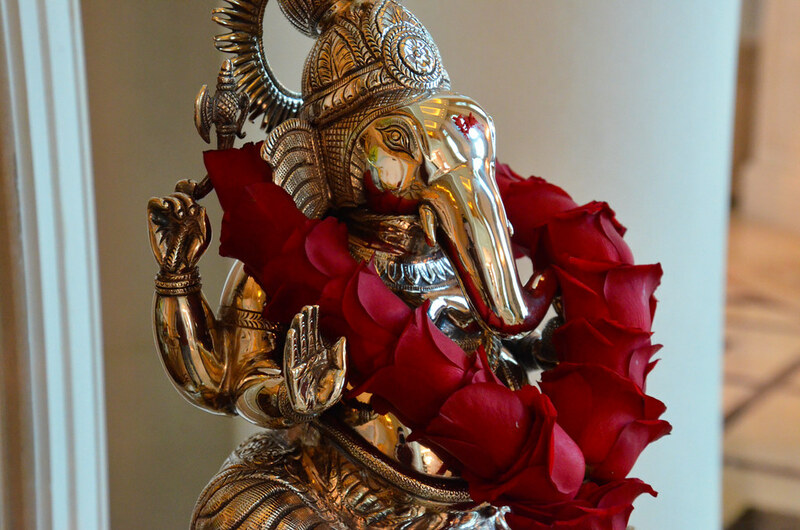 I’d love to return to India now that we have a few more dollars in our backpocket. 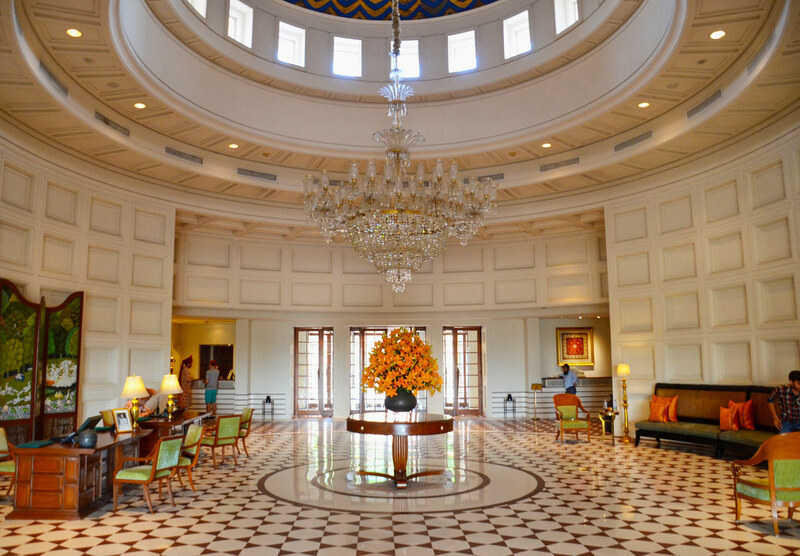 I like to brag that India has some of the best hotels in the world. Attention to detail & hospitality you won’t find in the best European or American luxury hotels. Glad you experienced India at its best. Of course, one needs a fat bank balance to stay at these properties you mention!